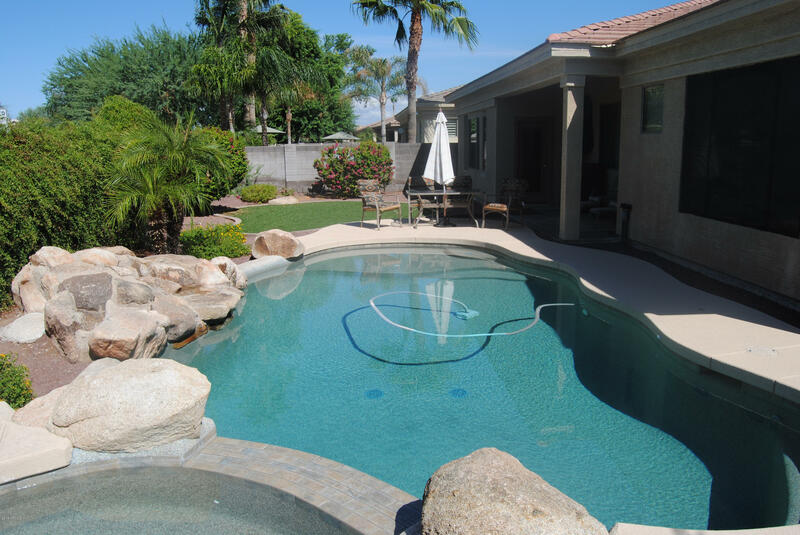 What Can $250,000 Get You in Scottsdale? 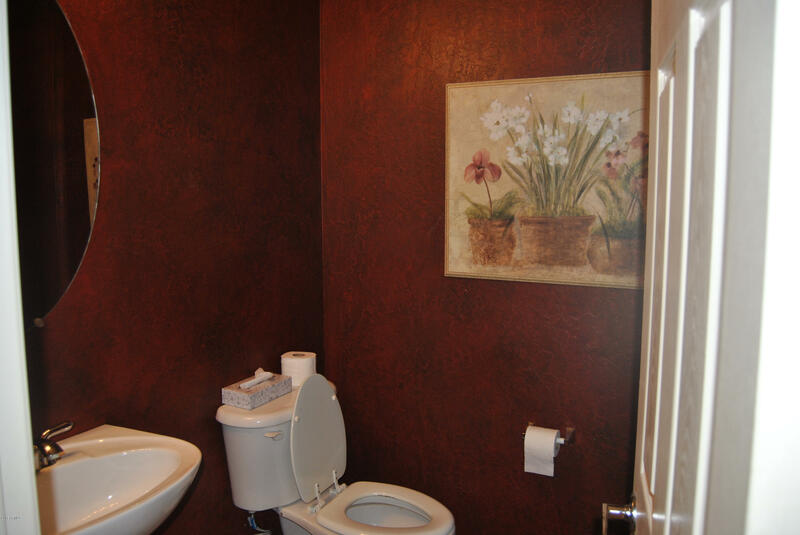 $1,000,000? 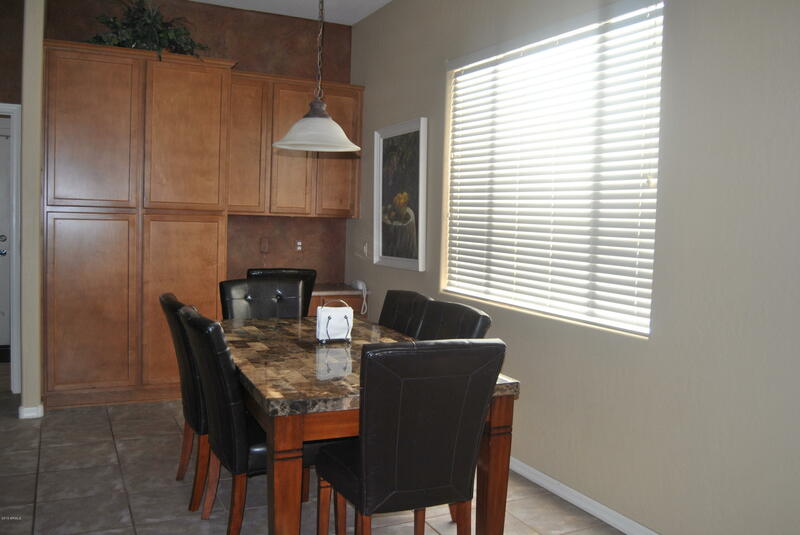 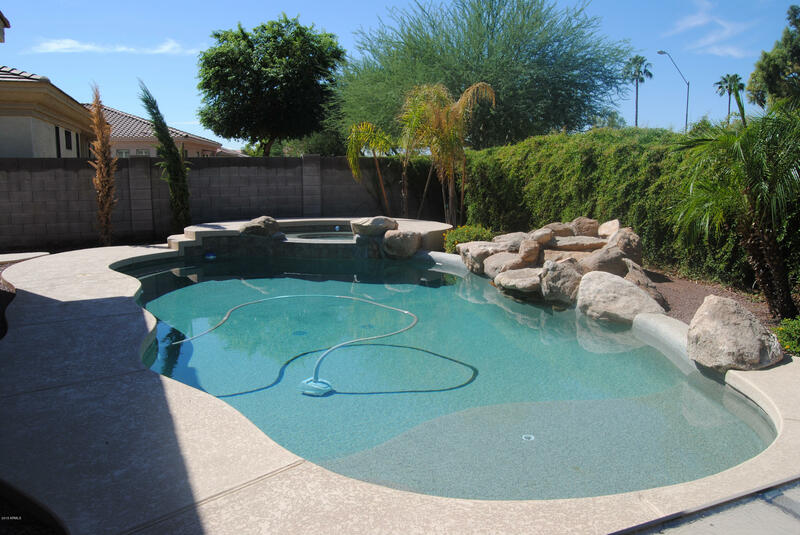 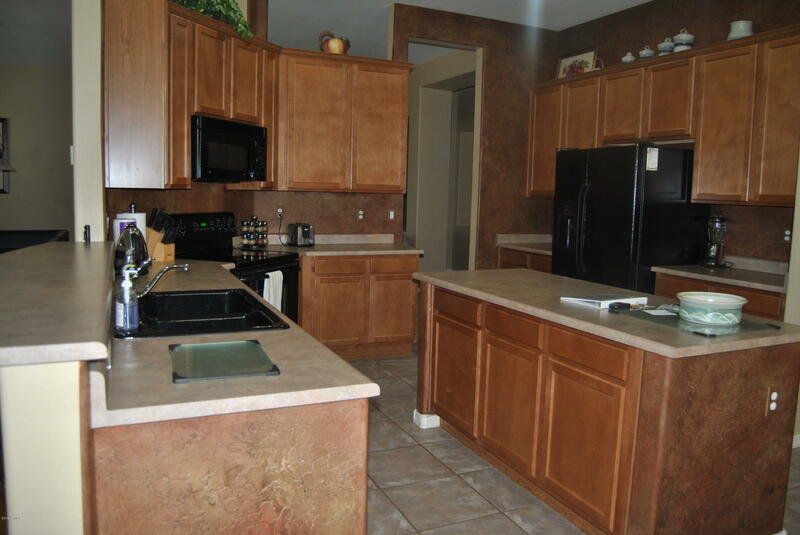 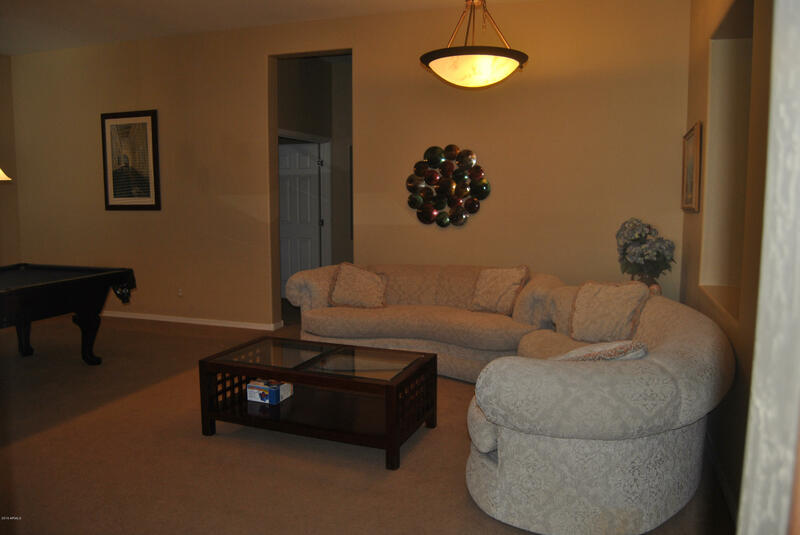 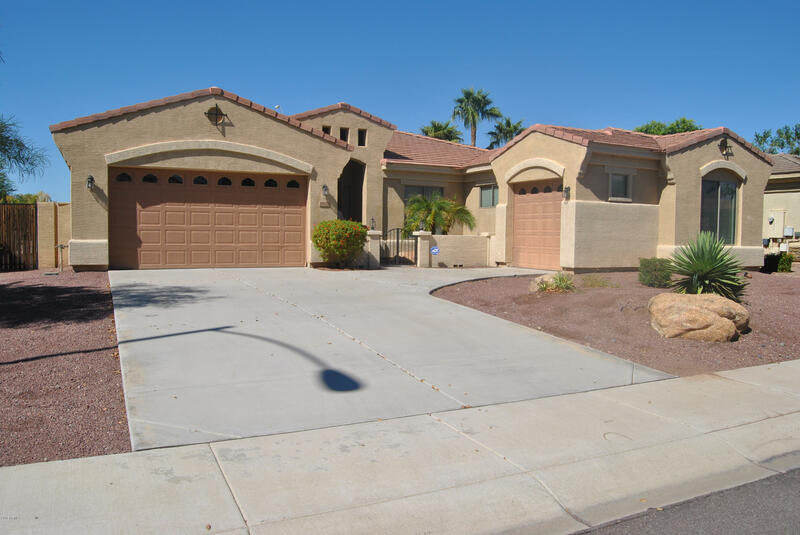 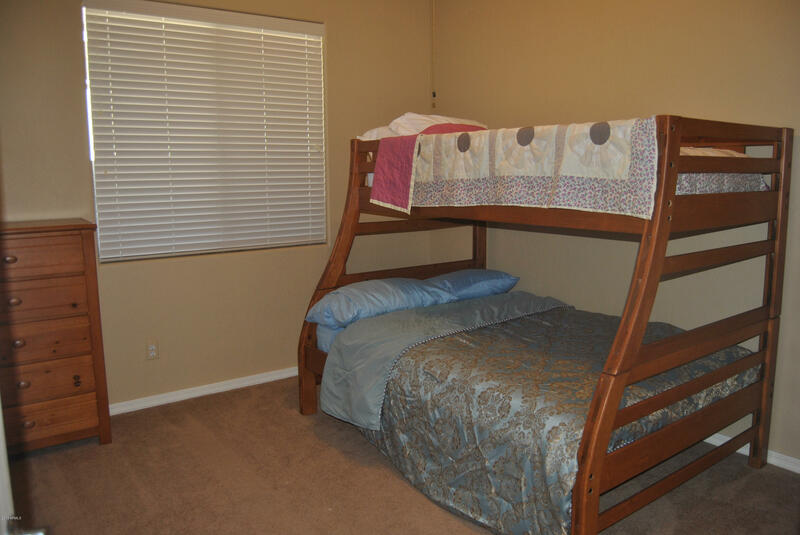 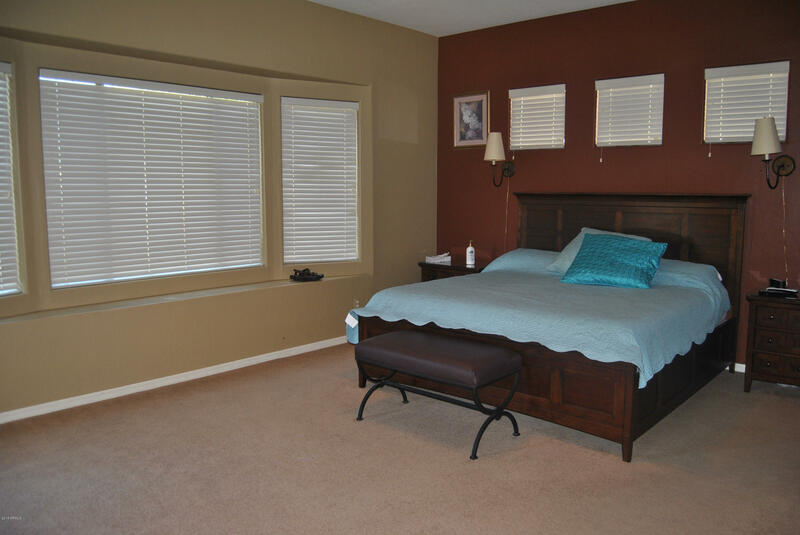 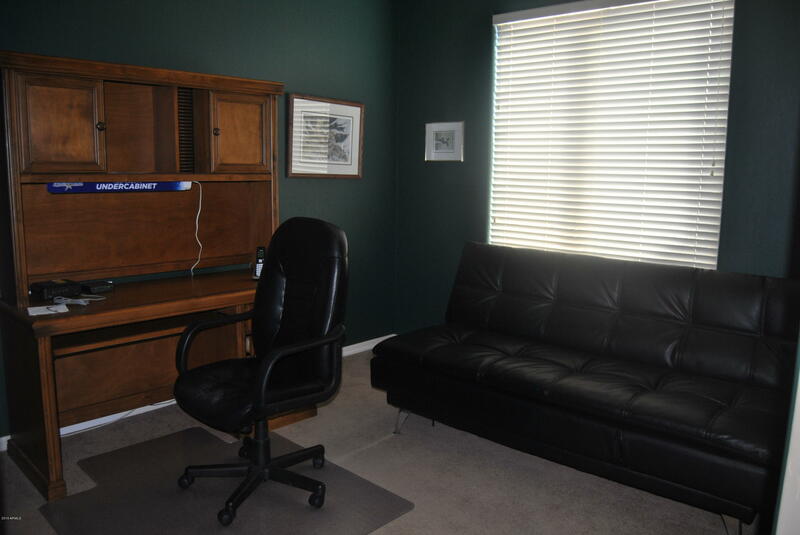 STUNNING 3 bed/2.5 bath fully furnished short term rental in popular Desert Harbor. 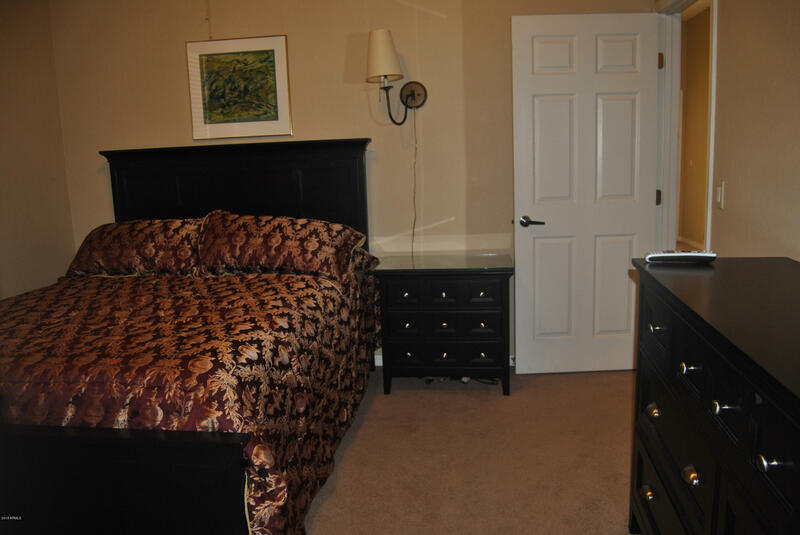 Tastefully furnished throughout. 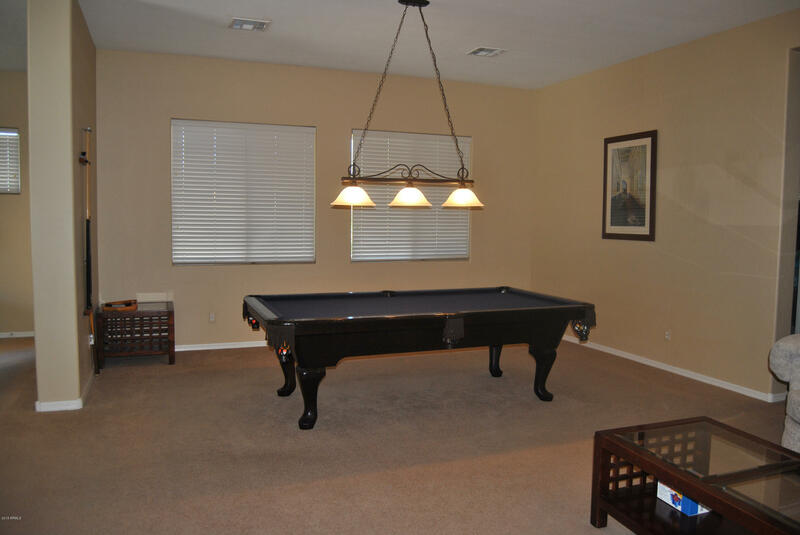 This house has it all including pool table, heated pool and grill. 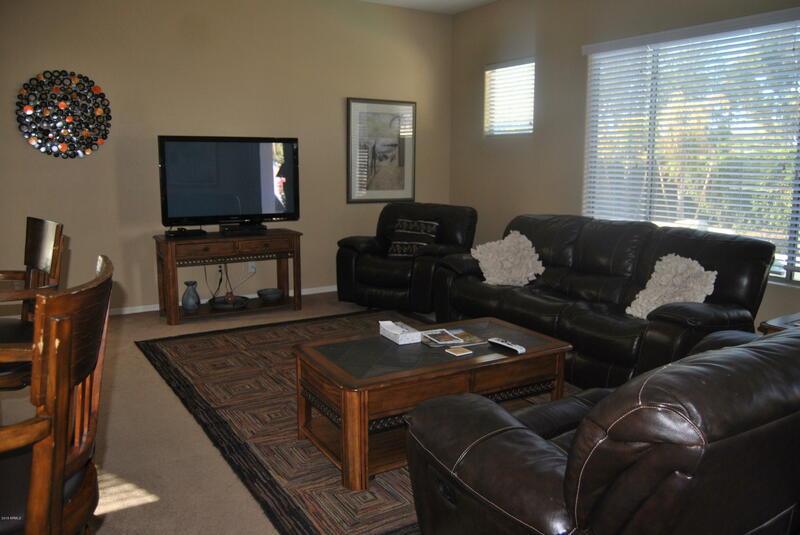 Internet and cable TV included. 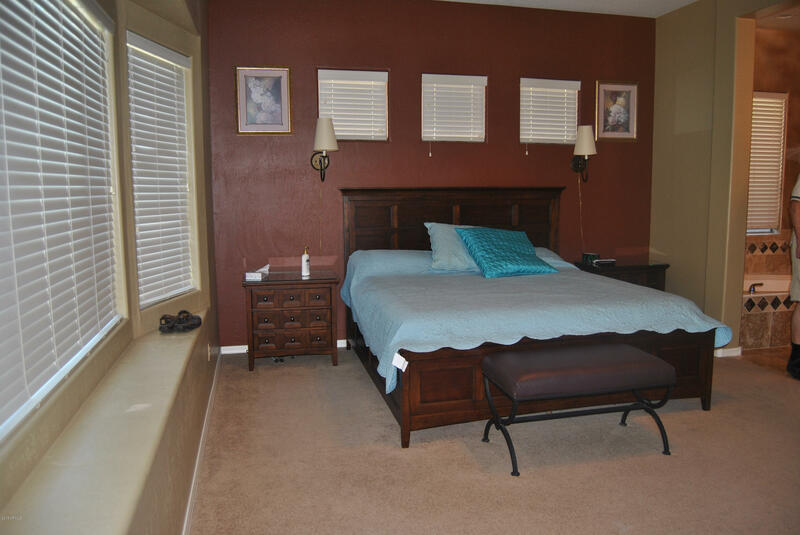 Just bring your suitcase - this is your home away from home. 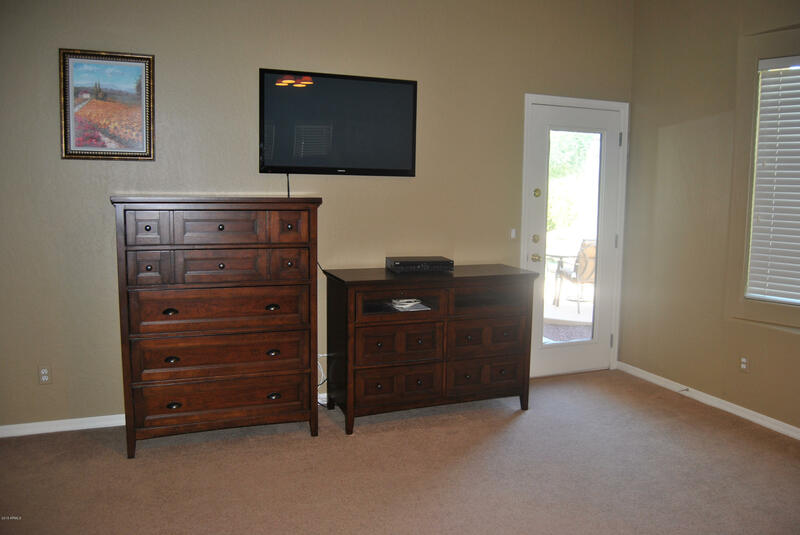 Large master with direct access to the back yard. 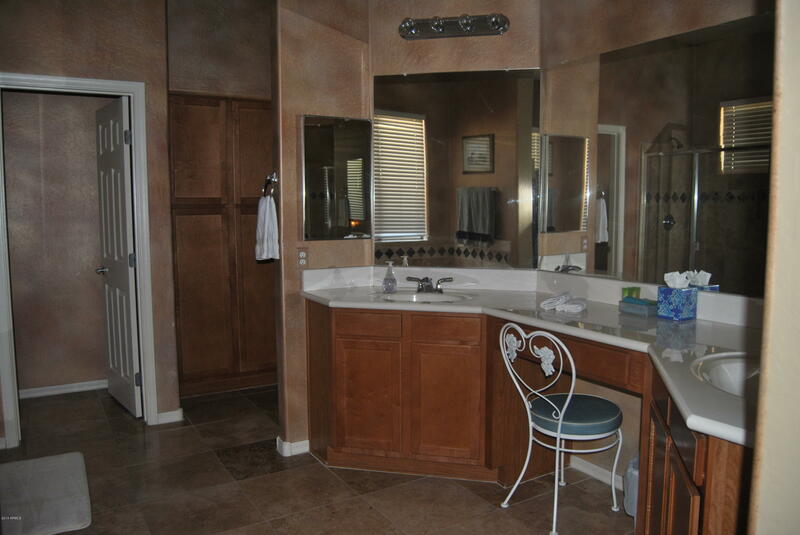 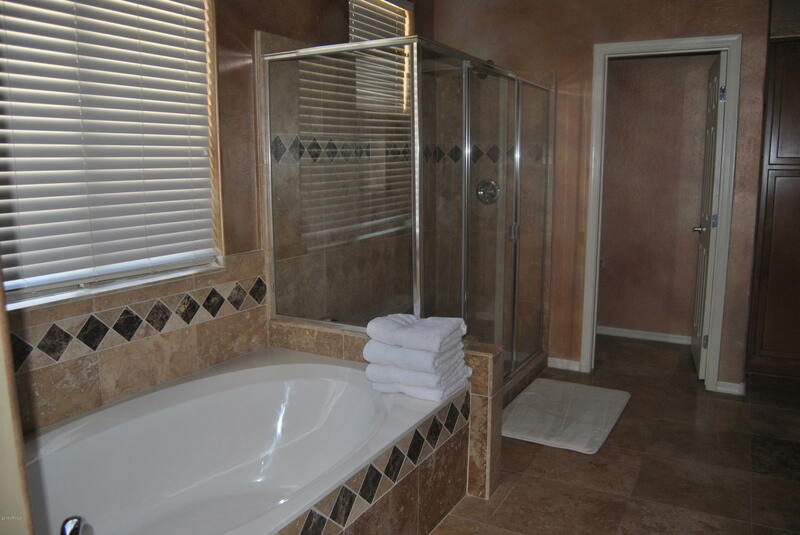 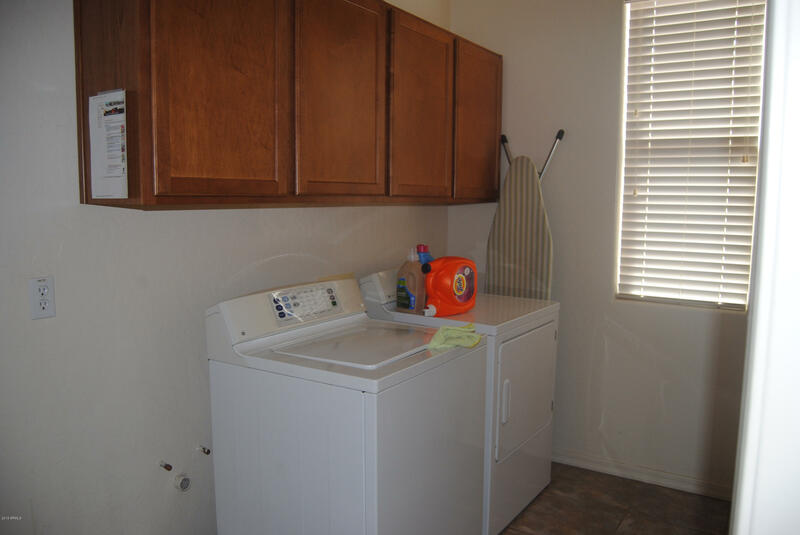 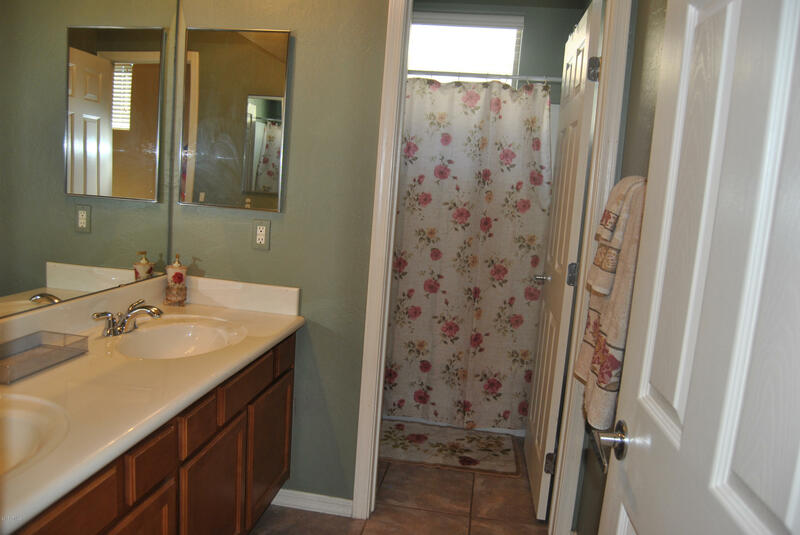 Master bath has separate tub and oversize shower, dual sinks and large walk in closet. 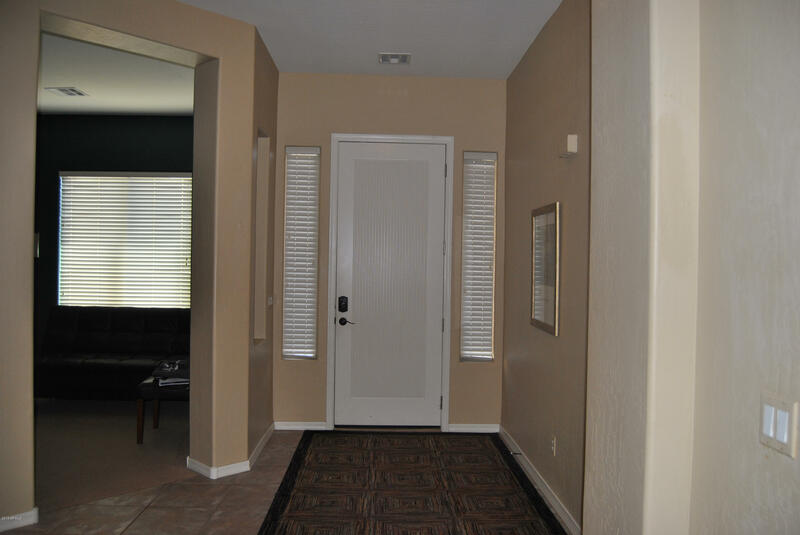 Easy access to L101 which opens up the Valley for you to watch Spring Training, shop at Tanger Outlets, Arizona Cardinals at the University of Phoenix stadium and so much more.